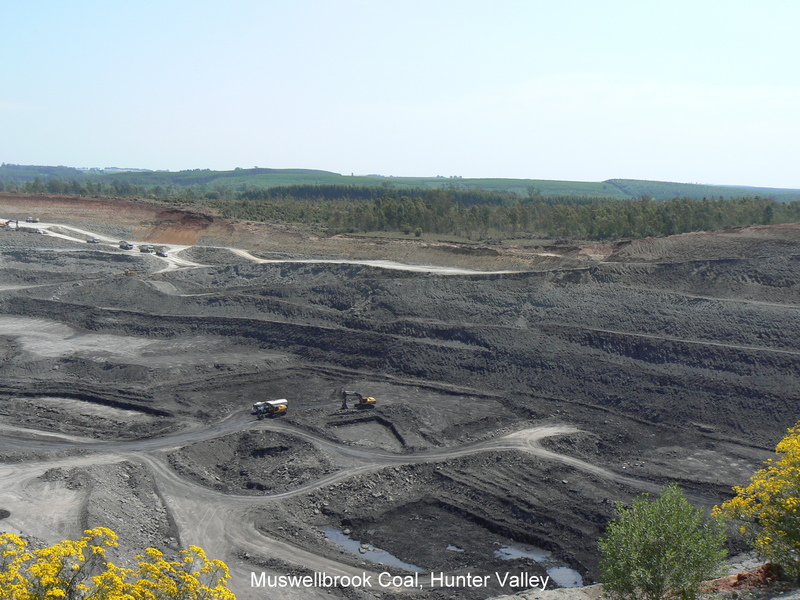 Mining Site Rehabilitation….How coal companies avoid and minimise their obligations in NSW, Qld. Do mining companies rehabilitate sites after they have removed the coal? What are the state laws with regards to this, and more importantly what actually happens? In Queensland there are the new Chain of Responsibility Laws, which have just today (26th May) for the first time been enacted requiring Linc Energy’s former CEO to decommission the sites waste water dams. We will watch the outcome of this with interest. http://www.protectlimestonecoast.org.au/wp-content/uploads/2018/02/Logo-1.jpg 0 0 LC Updates http://www.protectlimestonecoast.org.au/wp-content/uploads/2018/02/Logo-1.jpg LC Updates2016-05-26 23:10:012016-05-26 23:11:17Mining Site Rehabilitation....How coal companies avoid and minimise their obligations in NSW, Qld. 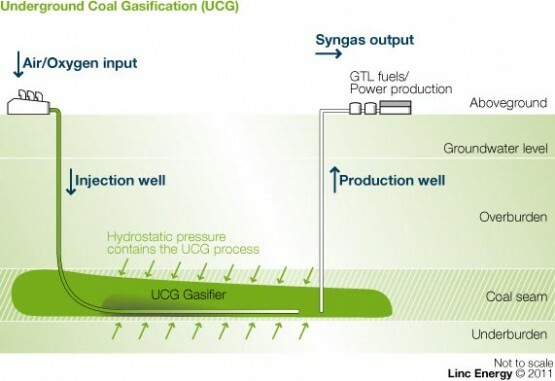 Fantastic News ….lets hope this is the first of many actions to rehabilitate the damage done by Linc Energy and underground coal gasification. AN Environmental Protection Order has been issued to former Linc Energy chief executive Peter Bond under Queensland’s new Chain of Responsibility laws. The environment department issued the order Wednesday night. This EPO requires Mr Bond to take steps to decommission most of the site’s dams and take steps in relation to the rehabilitation of contaminated soils that remain on site, a statement from Environment Minister Steven Miles reads. Linc Energy’s dams have been a source of odour to the surrounding community. The EPO also requires the provision of a bank guarantee to secure compliance with it. Review and appeal rights are available under the law. 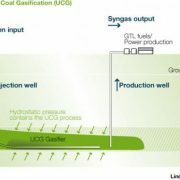 This EPO is in addition to an EPO the Department issued to Linc Energy on 13 May 2016, which remains in effect even though Linc Energy is in liquidation. It is in addition to the prosecution that is already underway. Environment Minister Dr Steven Miles said it was the first time the new powers had been used. “The stronger environmental laws give Queensland’s environment regulator additional powers to ensure the former Linc Energy site is rehabilitated,’’ Dr Miles said. “Decommissioning the dams is a crucial part of the long-term strategy regarding odour sources, and is a necessary rehabilitation step,” he said. Karen Auty from Chinchilla raises some pertinent questions.